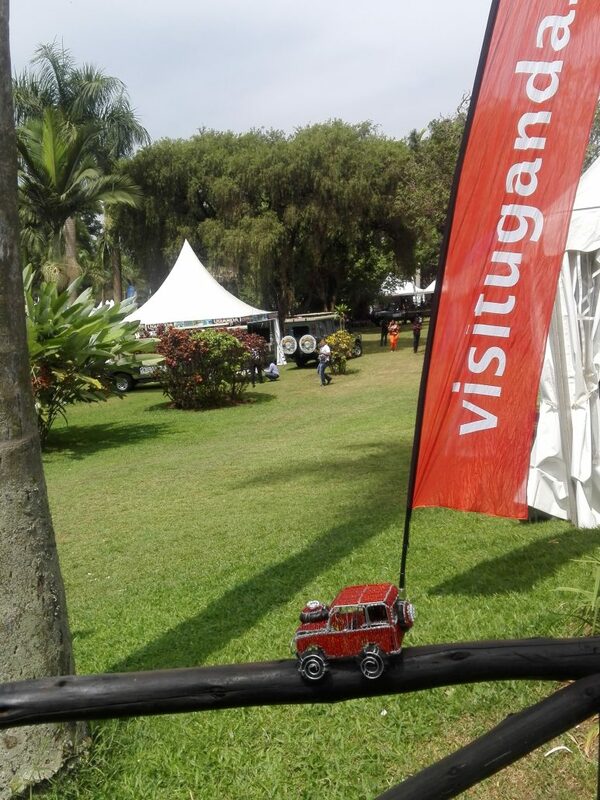 ResRover’s latest journey was to the Pearl of Africa Tourism Expo organised by the Uganda Tourism Board. We went to explore with the aim of increasing our footprint in far-flung Uganda. ResRover was already on his debut tour to Tanzania with Mike but luckily Ntando was able to pick him up between flights, to take him to Kampala. Excited to experience a new country, Ntando was impressed by the expanse and beauty of Lake Victoria when approaching Entebbe International Airport. It had been a long trip to get to Uganda and the journey wasn’t over upon arrival. 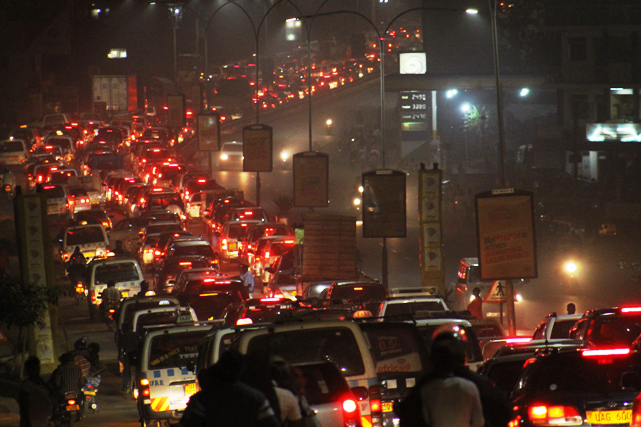 It turned out that the drive to Kampala felt almost as long as the taxi battled through Kampala’s notorious peak hour nighttime traffic! Although there was no time for sightseeing, Ntando was impressed with Kampala from what he saw from the taxi. He wouldn’t mind going back to experience what the rest of the country has to offer and pencilled in gorilla trekking and visiting Murchison Falls for the next visit. Friday was the start of the expo but due to ‘Africa time’ fashion, it only got going around mid morning as the exhibitors were still setting up when he arrived to visit the show. The expo was opened by the Ugandan Minister of Tourism and then it was time to get down to business! Ntando visited stands and came across a few exhibitors who fit ResRequest’s profile of properties. There were also a number of travel agents who could benefit from ResConnect. 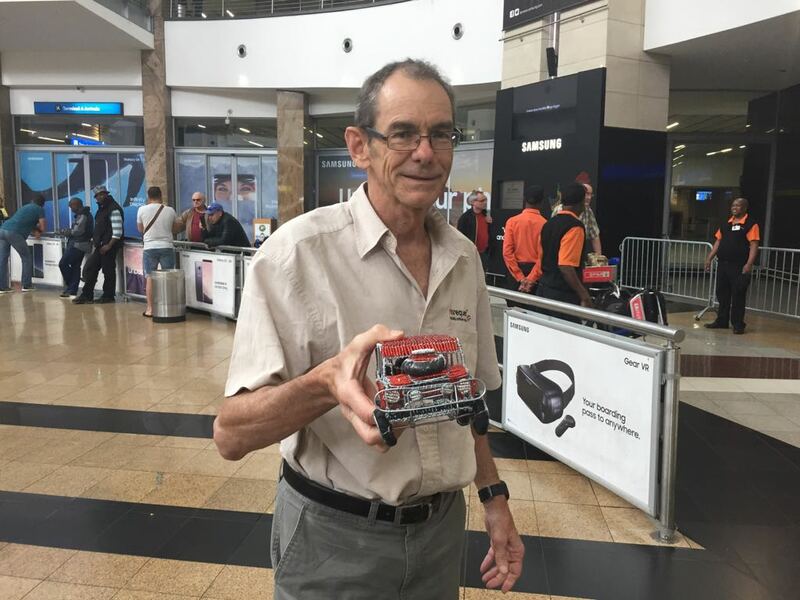 He was happy to see Wild Frontiers exhibiting, and to hear them say how much they enjoy using ResRequest. 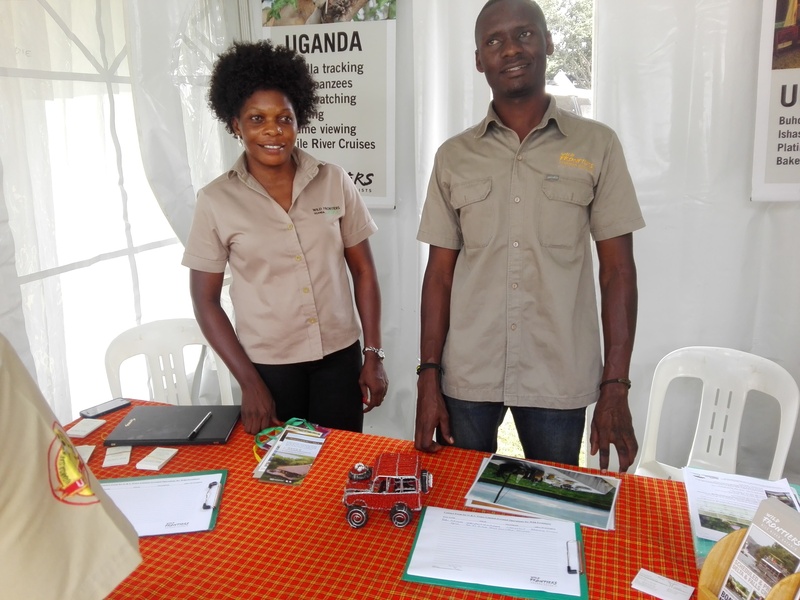 Overall, although the expo was small, Ntando felt it was still worthwhile to represent the ResRequest brand in Uganda – and to also get a few more passport stamps for ResRover! Next stop Zambia and Cape Town.